A hero can be Superman or Batman. A hero can also be your dad or your friend. But … do you think you got what it takes to be a hero? You can be a Hero in Journey Online TOWER OF HEROES! An endless Tower, made for Heroes, is a competitive PVE ladder scaling dungeon that will challenge even the best strategist. Players can climb this tower with a battle formation of 9 adventurers in their party and at the same time forming a 4 player co-op squad to help them progress as far as their abilities and gear can manage ! Each 10 floors the players will have to defeat a floor boss in order to progress to the next levels. 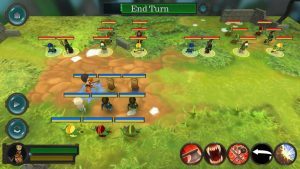 After defeating the mighty boss, the stats of the monsters will scale up, which will challenge the players to come up with unique tactics and formations in order to progress as high up as possible. A defeated floor will give great platinum rewards which allows the players to purchase anything the marketplace offers. 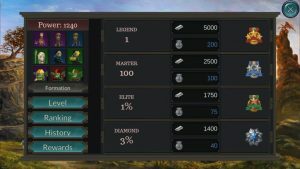 A defeated floor boss will increase the loot threefold and guarantee a good quality recruitment ticket to bolster the players battle formations. 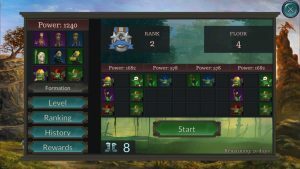 To understand the monsters abilities and how to possibly counter them the players can hold down on each monster icon in the battle formation. That will display the monsters information and their abilities. 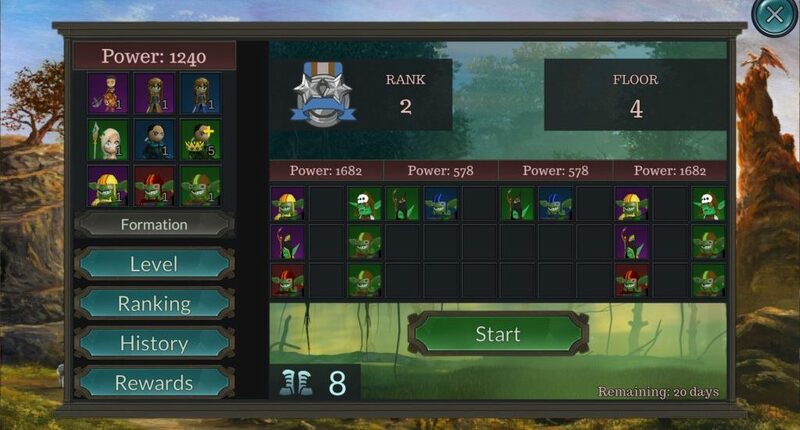 Tower of Heroes is focused on as much squad play as possible. While you yourself can get only so high, if you bring 3 more squad players you can increase your chances to climb to the highest points of the Tower and be eligible for the best rewards at the end of the month. Players receive end of the month rewards for the Tower of Heroes depending on how far they have climbed in that given month. It lasts from the 1st of the month to the 28th till midnight. During the interval between the 29th and 1st the rewards are given out to players depending on their ending rank group and the ranks are reset and ready for the new battle to come! Are you ready to join the battle? How far can you climb with your friends and survive? Read more about Journey online here and discover all the wonderful apps and solutions of Enkronos Apps in our Company website and ICO website. Congratulation to all Your Gamify Winners!